Designed for exceptional students in the fields of engineering, medicine, computer science, life sciences, and mathematics, the Dr. Susan Lim Cambridge Bursary will be granted to undergraduates at Churchill College every year for up to four years. The award is worth up to £2,000 annually, and is presented on the basis of academic performance and financial need. The scholarship is open both to British and to international candidates. Recipients of the bursary must provide a yearly summary of their work to the Tutorial Office. Recipients are also encouraged to participate in the online forum for “Slim Scholars,” and to share their biographies and accomplishments on the endowment’s website. 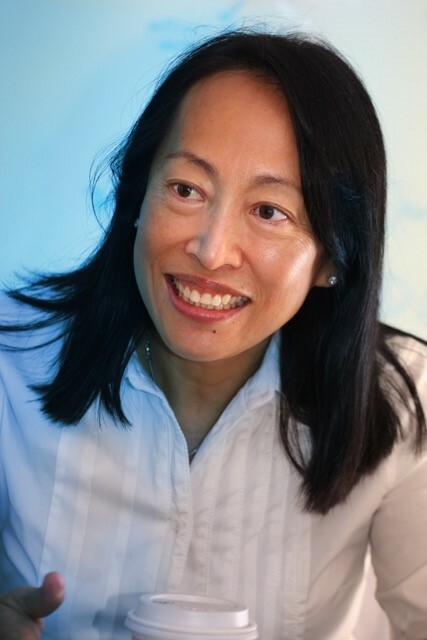 A world-renowned surgeon and research scientist, Dr. Susan Lim is herself an alumna of Churchill College. After earning her medical degree in 1979 from Australia’s Monash University, she completed a Ph.D. in transplantation immunology at Churchill. Having benefited from several scholarships throughout her educational career, she has made it a priority to make education accessible for outstanding students. Dr. Lim was raised and educated in Singapore, where she would later return for much of her career. She first garnered international attention in 1990, when she performed Singapore’s first cadaveric liver transplant. This surgery made her the first woman in Asia and only the second ever to successfully perform a liver transplant. For this achievement, she was named the winner of the Business Times of Singapore’s “Spirit of the Century” contest, a public poll to choose a role model for the new century. During Dr. Lim’s career of more than 30 years, she has continued to make groundbreaking discoveries and explore new areas of study in medicine. She is among the world’s pioneers of transplantation and stem cell research; she has described this developing field to the public in a series of TED talks, including the 2011 speech “Transplant Cells Not Organs.” She currently serves as co-chair of the Global Advisory Council of the International Society for Stem Cell Research (ISSCR), an association of 4000 stem cell scientists spread across 60 countries. While rising in academia, Dr. Lim has also remained active as a surgeon. She has led programs for robotic surgery training, development, and technique across Asia and worldwide. Dr. Lim has been awarded a formidable parade of academic honors. In 2005, she became the youngest ever Fellow of Trinity College. Soon after, she was presented with Monash University’s Distinguished Alumnus Award, and received an honorary degree as Doctor of Medicine (honoris causa) at the University of Newcastle. In addition to her professional accomplishments, Dr. Lim has been active in a variety of humanitarian causes. She was commended in Australia’s Parliament for her work in healing victims of terror. She is also passionate about educational philanthropy, and has established scholarships for extraordinary medical students to study in Australia and the United Kingdom. With her husband, she established the Indiapore Trust, an endowment to provide educational opportunities to disadvantaged children throughout Asia. First recipient for the Dr Susan Lim Cambridge Bursary is Mr. Sohaib Ansari (first year Medical Sciences).